Janet Jackson will start a new greatest hits tour in February. Janet Jackson will embark on a new, no-frills world tour starting February 4 in Manila, Philippines. Celebrating her 35 number one hits, Janet will travel to 35 cities around the world performing songs from her recent greatest hits collection. Unlike her previously ambitious arena spectacles, the “Number Ones, Up Close and Personal Tour” will focus on the fans, the music and the unique venues that allow her to be seen intimately. 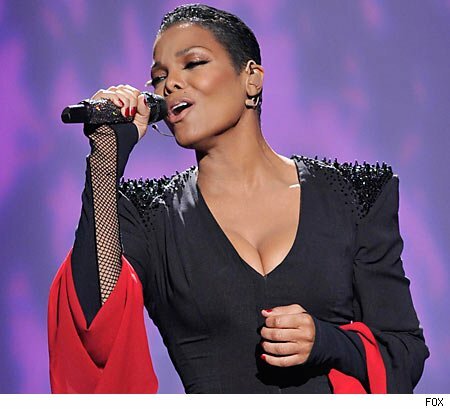 Also Janet will be making her first ever appearance at RodeoHouston in Reliant Stadium on March 4. She will most likely suit up in boots and a mega-gallon hat for those cowboys down in Texas! The RodeoHouston concert kicks off the North American outing of the tour. March 22 – DAR Constitution Hall – Washington, D.C.